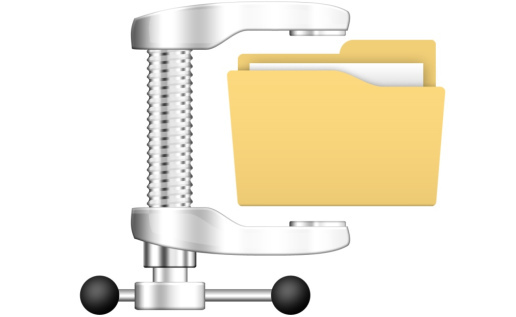 There are many reasons why you would want to compress files and directories on a computer. Some of the more straightforward benefits are conserving disk space and using less bandwidth for network communication. Linux has a number of different compression tools available. They each make sacrifices in certain areas and each have their specific strengths. We will bias ourselves towards compression schemes that work with tar because they will be much more flexible than other methods.